Looking for incredible places to visit in Kolkata? 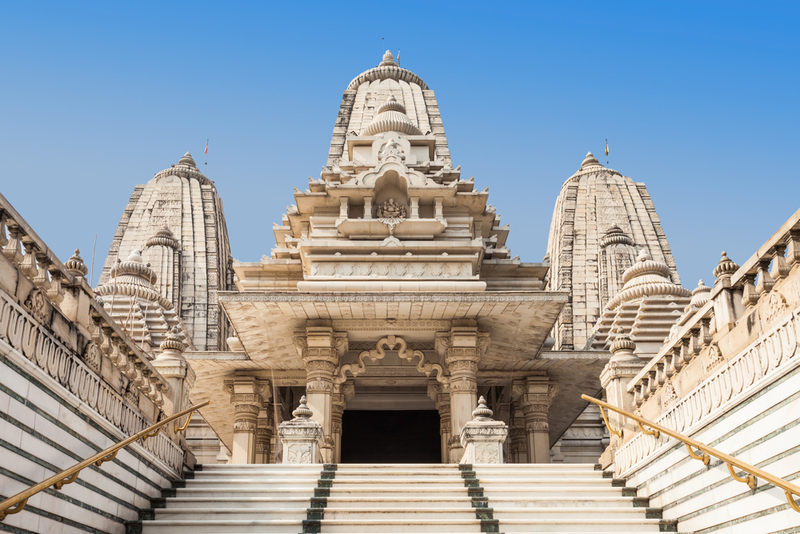 Discover the city’s top sights with Park Plaza Kolkata Ballygunge. Whether you want to get acquainted with the subcontinent’s native creatures or discover the city’s most significant historic and religious sites, our essential guide will have you seeing the best of this vibrant city in no time. Erected in honour of Queen Victoria’s diamond jubilee, this spectacular marble memorial gives visitors a glimpse into the country’s fascinating colonial history with an exhibition centre and gallery on site. Equally enjoyable when viewed from afar, the impressive architecture and manicured gardens of Victoria Memorial are well worth a visit in their own right. 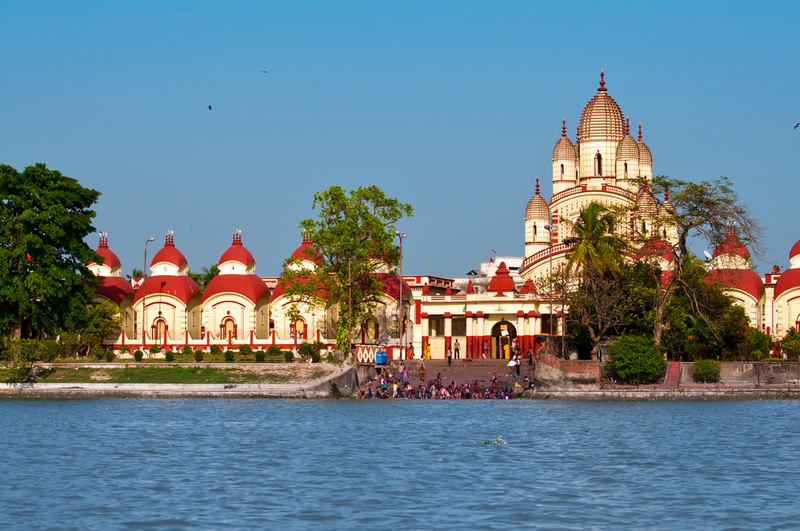 One of the most sacred destinations in Kolkata, this popular place of worship pays tribute to the Hindu goddess Kali. Rebuilt to its current state in the early 19th century, Khalighat Temple remains the site of traditional ceremonies to this day, with spiritual offerings and ritual animal beheadings taking place regularly. 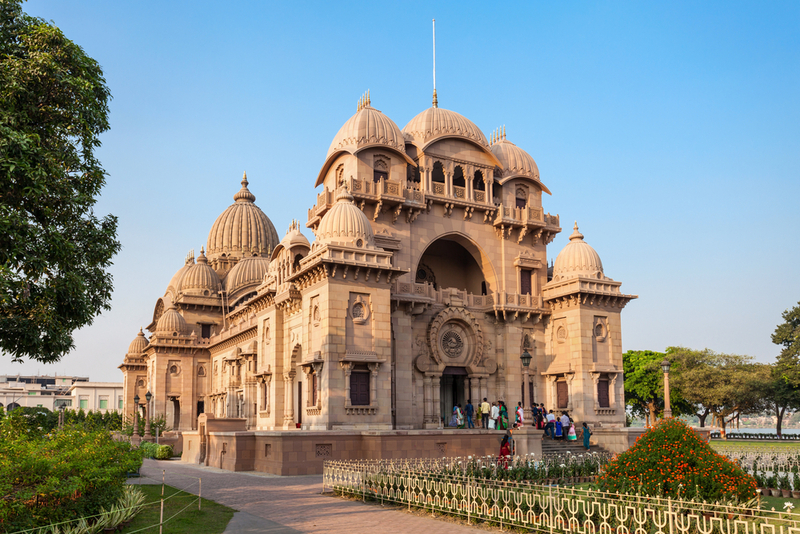 Another of Kolkata’s best-known spiritual sites, Belur Math celebrates the teachings of Ramakrishna Paramahamsa, who advocated for the unity of all religious beliefs. Aside from the remarkable architecture of the complex’s main shrine, Belur Math is also home to a museum, which details the captivating story of Ramakrishna Paramahamsa’s life. A must-visit destination for travellers who want an authentic cultural experience, this bustling marketplace is the city’s oldest and most-frequented bazaar, with more than 2000 stalls available for browsing. 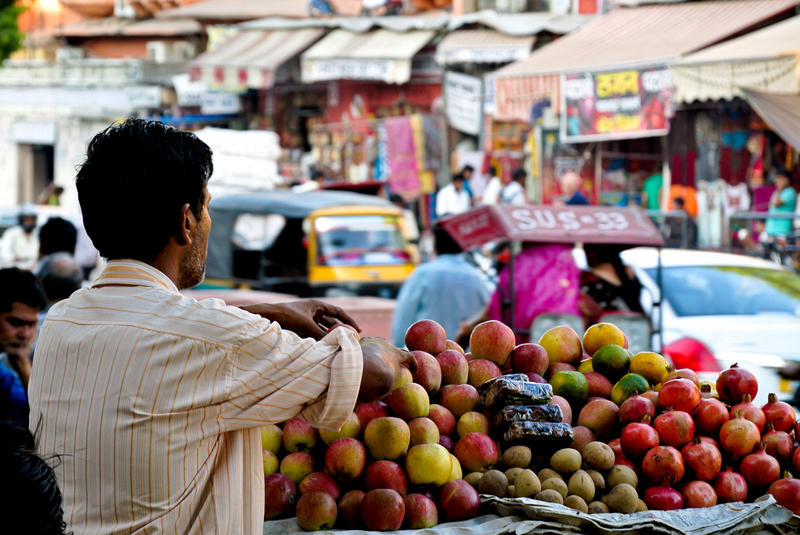 Meander your way through the maze of kiosks in search of saris, handicrafts, souvenirs and more, or stop in to one of the market’s famous street food vendors to sample Kolkata’s unique regional cuisine. Offering respite from the hustle and bustle of Kolkata’s city centre, this 109-hectare botanical garden teems with native flora and fauna. 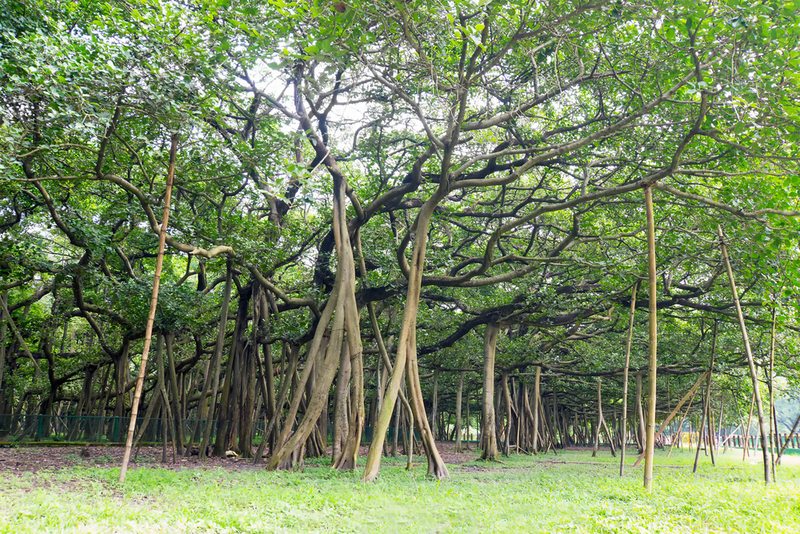 An excellent destination for travellers looking for alternative things to do in Kolkata, this tranquil escape features everything from a cactus house and a boating lake to the world’s largest banyan tree. First established in 1875, the Alipore Zoological Gardens is the oldest nature park of its kind in India, bringing an expansive collection of native and indigenous species to the heart of Kolkata. 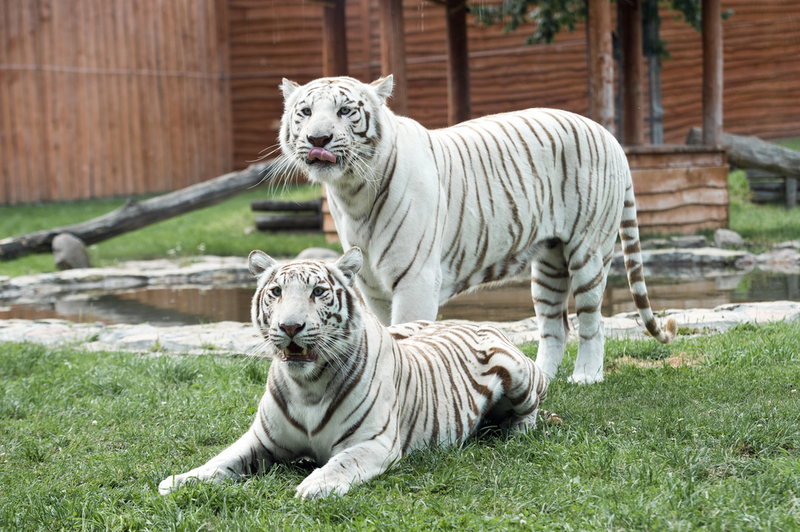 From Himalayan black bears and white Bengal tigers to marsh crocodiles and Indian rat snakes, the Alipore Zoological Gardens have something for everyone. 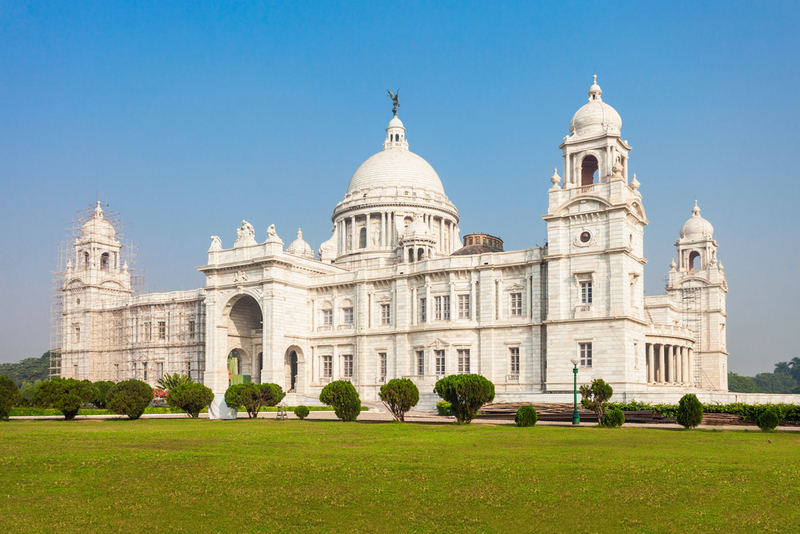 Feeling inspired to explore West Bengal’s bustling capital? Plan your stay at Park Plaza Kolkata Ballygunge today. With a central location, refreshing infinity pool and plenty of bars and restaurants on site, there’s no better place to begin your visit in Kolkata. Want to Write a Travel Article? Copyright © 2019 World Adventure Travel. All rights reserved.